This vivid, multi-dimensional history considers the key cultural, social, political and economic events of Australia’s history. 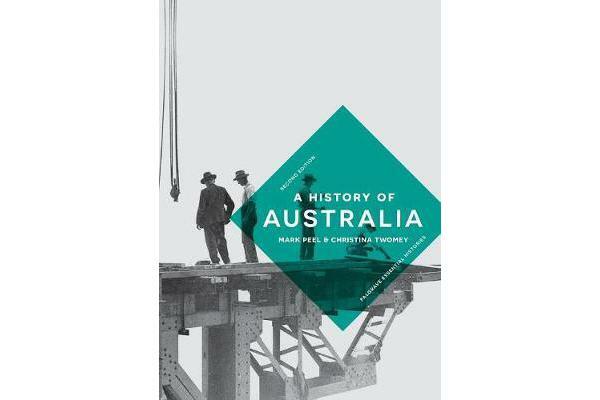 Deftly weaving these issues into the wider global context, Mark Peel and Christina Twomey provide an engaging overview of the country’s past, from its first Indigenous people, to the great migrations of recent centuries, and to those living within the more anxiously controlled borders of the present day. This engaging textbook is an ideal resource for undergraduate students and postgraduate students taking modules or courses on the History of Australia. It will also appeal to general readers who are interested in obtaining a thorough overview of the entire history of Australia, from the earliest times to the present, in one concise volume.